providing and maintaining optimal health. HealthWell Physical Therapy Group (HealthWell) provides guidance, skills and hope to empower patients to heal and improve movement so you can resume doing the things you love about your life. Our physical therapists combine the academic training for physical therapy with the knowledge and skills of specialized learning from Pilates, Yoga, Sports Medicine, Feldenkrais, Osteopathic techniques including Craniosacral Therapy and visceral fascia manipulation, and others. We support our patients in reaching your personal goals, be it to walk pain free, to have greater balance, to recover from stroke or illness or to retrain the body to perform better in fencing, dancing, running or whatever brings you joy in life! empower you to feel your best each and every day! Pain can stop you from living life fully. HealthWell can address the underlying causes of your pain, whether episodic or chronic. Please see our list of service specialty areas for more information on individual health issues. We reach across specialties, from biomechanics to nutrition to soft tissue disruption and we are very successful in supporting patients to learn and make changes that alleviate pain. Stress harms. Calm heals. 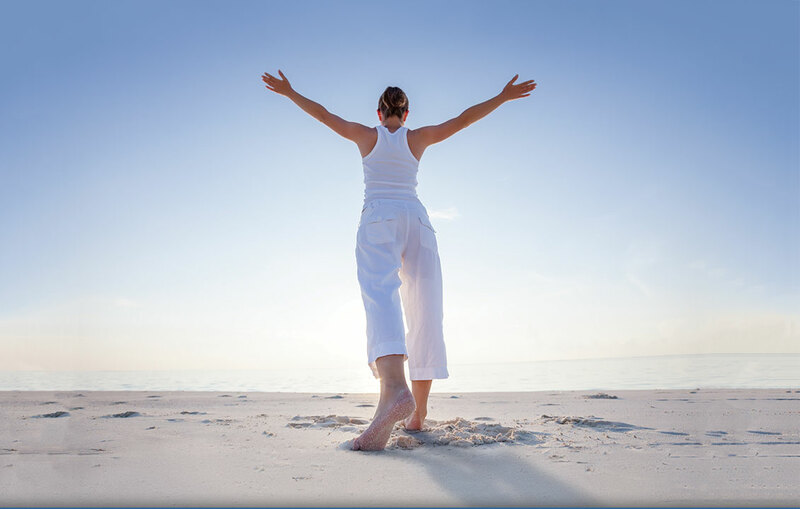 HealthWell supports patients in regaining their sense of calm by treating fascia issues. Releasing fascia is often critical to alignment, stability and movement. The body feels better and moves better when calm. Your nervous system is unique. It is an accumulation of your life history and an expression of your excitement and sadness, which is reflected in your breathing, which influences your fascia. Fascia is the thin sheath of fibrous tissue that attaches, stabilizes, encases, and separates your muscles and organs. Nerves can become compressed by tight fascia, causing inflammation. Also, fascia holds proprioceptors that tell you where you are in space. When proprioceptors fire improperly, they do not send valid information through the spine to the brain, causing stress. As recognized leaders in this profession for more than 20 years, creating optimum health and wellness in our patients is our primary focus. We provide immediate care for acute and chronic injuries, therapy appointments for evaluation, treatment, and follow up care, as well as regular wellness check-ins for our patients. In addition, educational seminars and periodic hands-on specialty workshops provide patients with extra learning and practice in addressing movement issues and wellness enhancement.